Oxford White exterior and Chromite Gray/Chrcl Black interior, S trim. 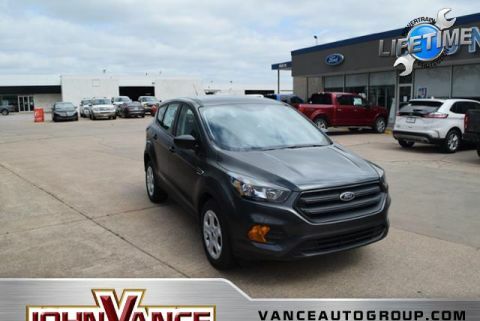 FUEL EFFICIENT 29 MPG Hwy/21 MPG City! OXFORD WHITE, EQUIPMENT GROUP 100A, iPod/MP3 Input, Back-Up Camera, Onboard Communications System. SEE MORE! Back-Up Camera, iPod/MP3 Input, Onboard Communications System Rear Spoiler, MP3 Player, Keyless Entry, Child Safety Locks, Steering Wheel Controls. OXFORD WHITE, EQUIPMENT GROUP 100A. 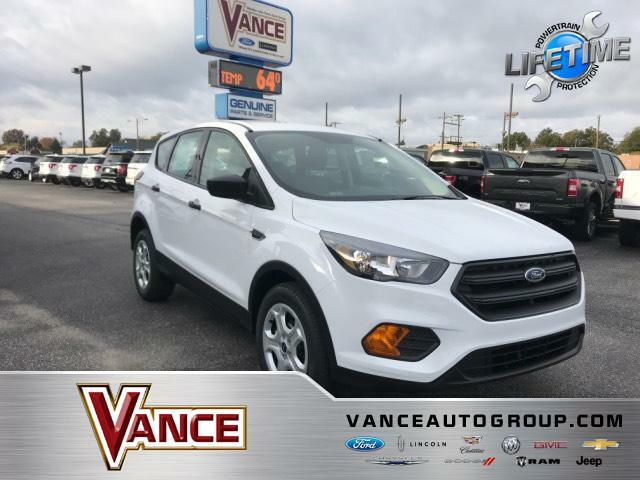 Ford S with Oxford White exterior and Chromite Gray/Chrcl Black interior features a 4 Cylinder Engine with 168 HP at 6000 RPM*. 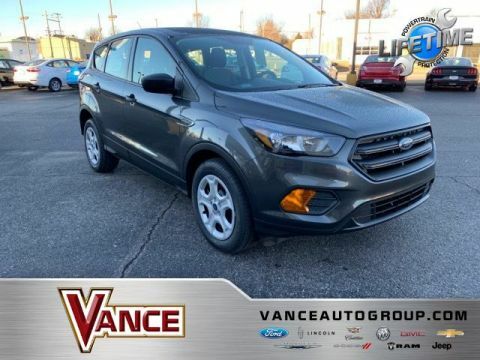 Edmunds.com explains The 2019 Ford Escape is a rare breed of compact crossover that deftly blends performance and utility. 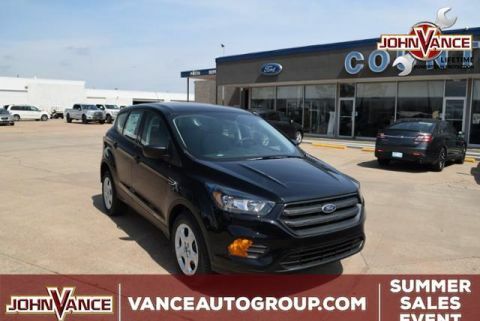 Sporty handling and a powerful turbocharged engine make the Escape drive more like a sedan, without sacrificing SUV versatility, making it a best-of-both-worlds choice.. Great Gas Mileage: 29 MPG Hwy. Approx. Original Base Sticker Price: $25,100*. 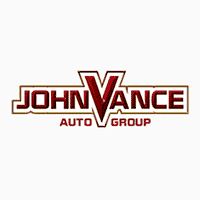 All prices include all applicable rebates and incentives. Pricing analysis performed on 4/2/2019. Horsepower calculations based on trim engine configuration. Fuel economy calculations based on original manufacturer data for trim engine configuration. Please confirm the accuracy of the included equipment by calling us prior to purchase.